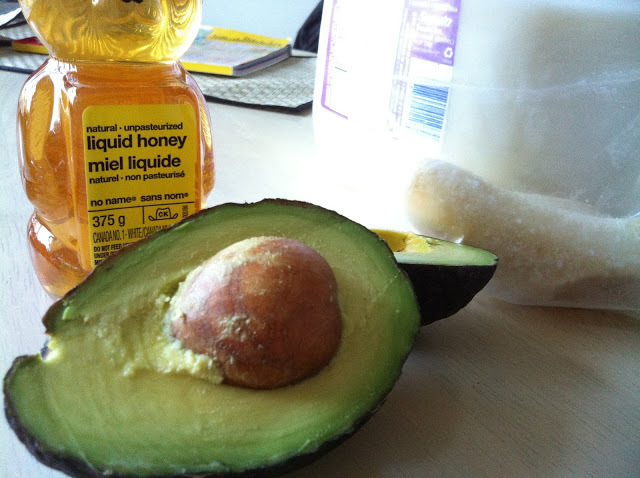 I love avocados. Period. It is a magnificent vegetable because it is creamy, spreadable, and delicious on everything. 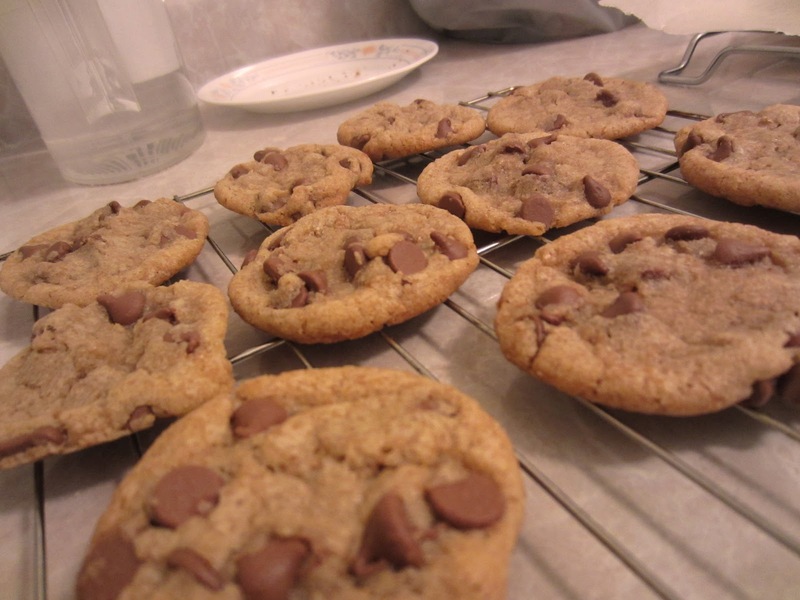 I find it extremely versatile too because you can do pretty much anything with them. I’ve eaten them as is with just some salt and pepper, and I also blended them before into a pasta sauce. 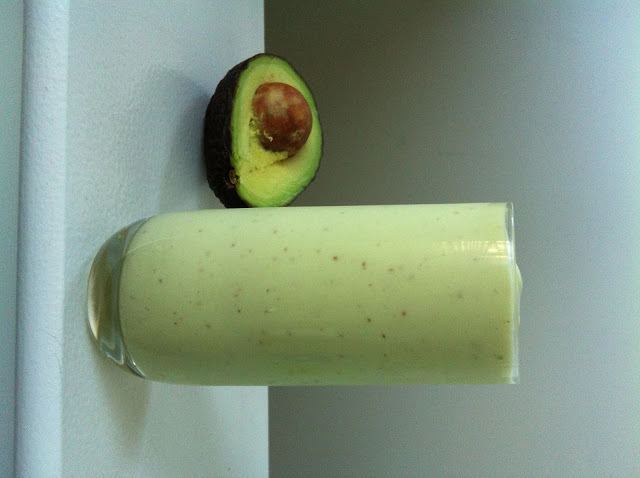 This time I decided to attempt the interesting concept of Avocado Smoothie. I understand you can use almond milk if you want to keep it lower in fat but since I love regular milk, I just used that instead. 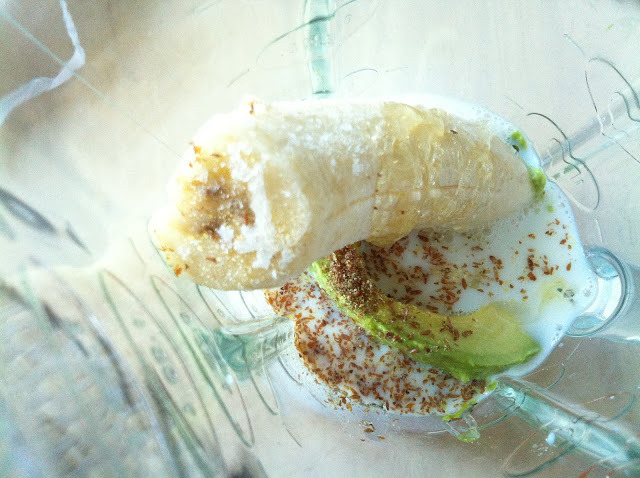 I also added some grounded flax seed into the smoothie to make it rich in fiber. 1. Blend all of the ingredients in a blender until smooth. If you can see in the background, I have half a frozen banana. 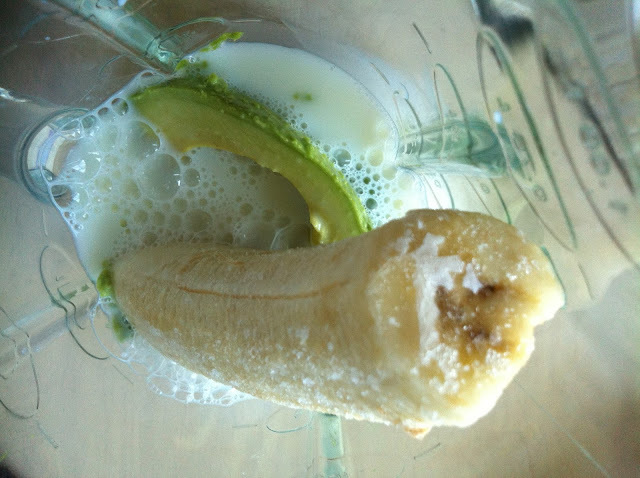 I added it into my smoothie because bananas act as a natural sweetener and since it’s frozen, it turns the smoothie slightly cold (nobody wants a warm smoothie!). 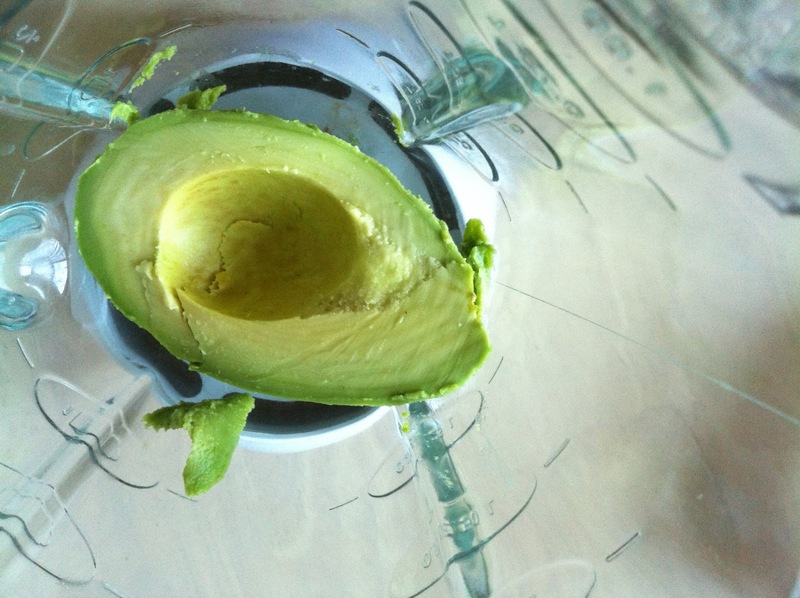 So first comes the avocado. Then I add the frozen banana and milk. Then drizzle the honey and throw in the flax seed. Now blend! I really enjoyed this healthy smoothie and I definitely will be making this more often. 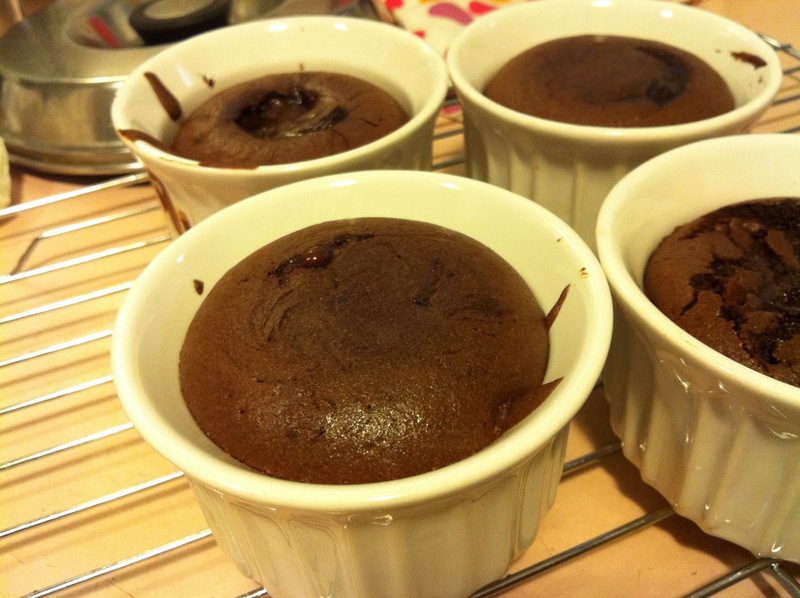 It’s a good way to use up your overripe avocados! 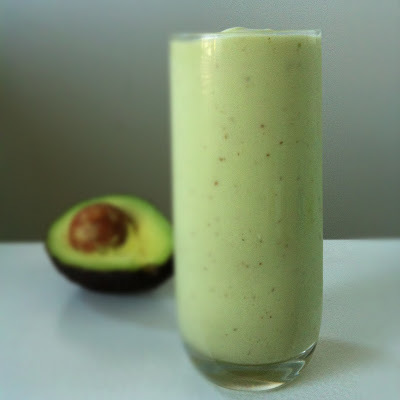 If you are willing to give it a try, let me know your thoughts on this smoothie!